Fact about me I am obsessed with Nars cosmetics. Its because I love the way they get something new every time with their product. 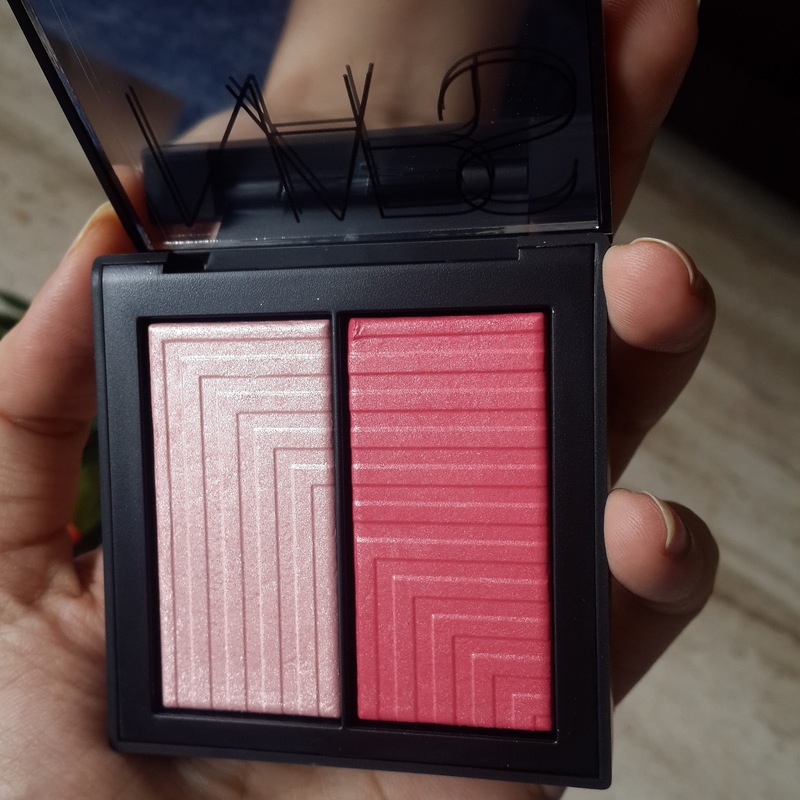 After their successful Dual Intensity eyeshadow they came up with NARS DUAL INTENSITY blush which has a unique formula that can be used as wet and dry both ways. There are 6 shades available and I have one of them. Each of the blush comprises of two cheek colors. Yes the only trouble we all face with its packaging is that they are black matte and can really get messy if not kept separated from other makeup stuff. I was wanting this product from the day I saw Huda Kattan my favourite makeup guru talking about this in her video wish I could get this blush here in India. But finally the wait is over and my aunt recently got me NARS dual intensity blush in shade ADORATION. Yessss thats so exciting!!!! This product looks amazzingg. I think I should be having more shades in this range. 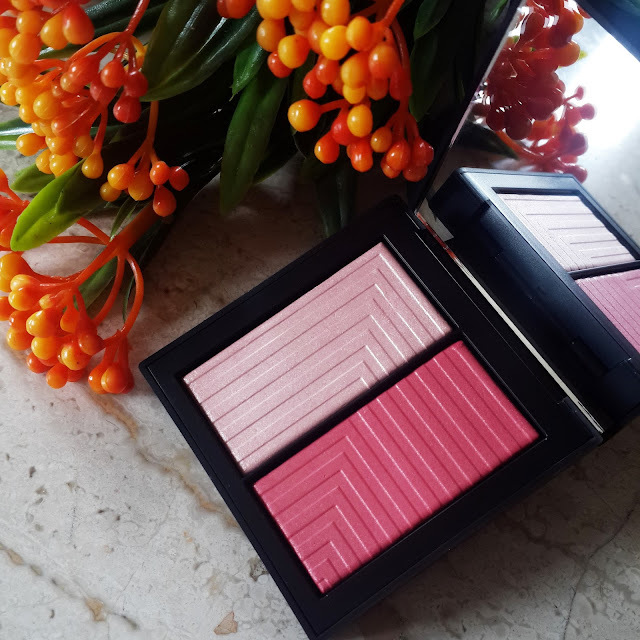 This blush are highly pigmented and come in usual square black compact with mirror. 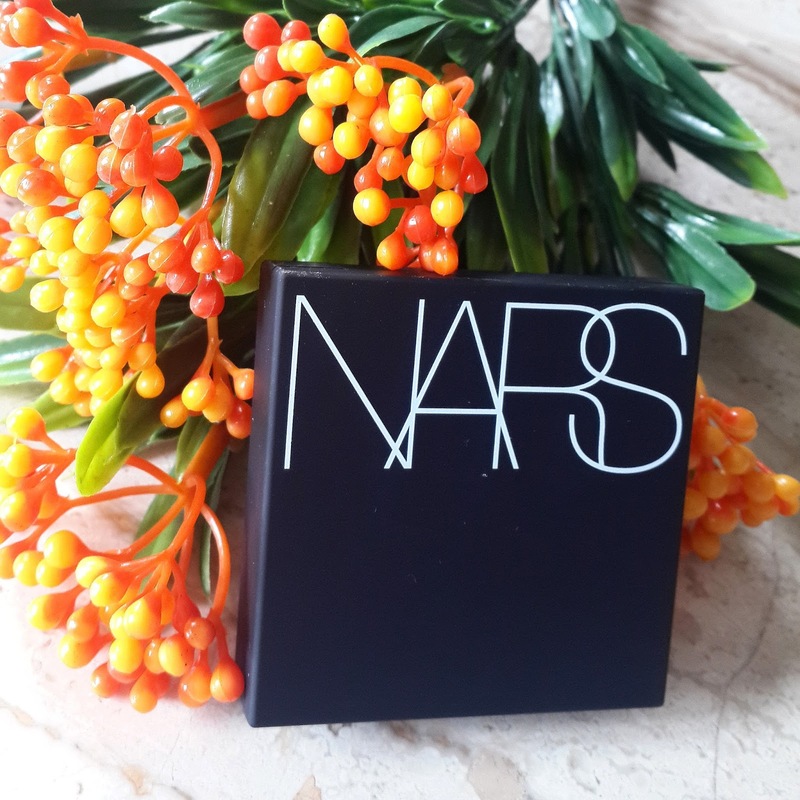 The packaging is travel friendly and definitely gives a luxurious feel to it. This blushes do not contain chunks of shimmer or glitter they are very finely milled compact powder. Adoration is blush having two colors in it one is Light Pink used as highlighter and other is a Deep Pink used as blush. Its basically cool tone blush and I am absolutely in love with this shade i feel it can go on almost every skin tone. Don't worry about cool tone i am pretty sure even if you medium or dark tone it will work well. This blushes can also be used as eyeshdows like you can use the highlighter shade on your brow bone or inner corner of eyes. You can even use both the colors on cheeks together to give a nice glow. 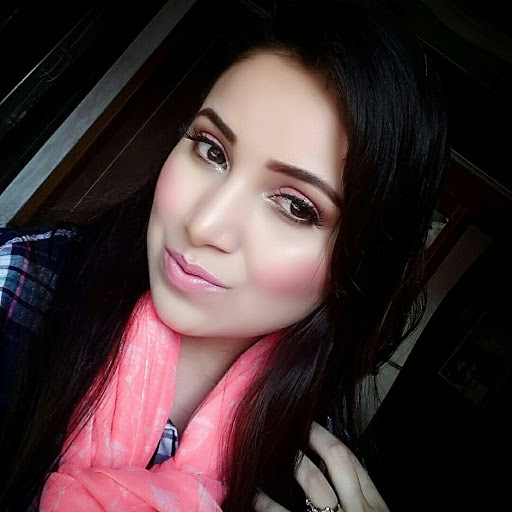 This blush can be used in dry as well as wet form. The texture of blush are like satin which blends smoothly on skin. When you apply with wet brush it gives maximum opacity. I prefer using it dry as in wet there is lot of metallic effect and it can also enhance your pores i would recommend this only when you going for parties. In dry Pigmentation is good enough and its build-able. On my fair skin I don’t have to layer it much. The highlighter gives very nice sheen to cheeks. When applied dry this blush lasts for 6-7 hrs and when you apply wet it will stay on for more hrs. Overall recommended I think everyone should try this blush its worth the price you get a blush and highlighter both in just one compact and the product will last for much long time . There are no cons about this blush. 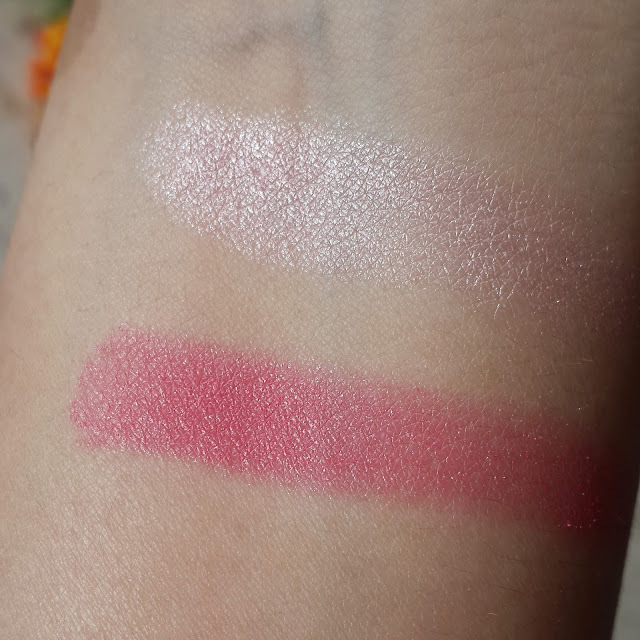 Have you tried this blushes tell me which shade did you like most?